What people have only imagined ten years ago, tech giant companies are just transforming them into reality. There are so much examples of it, starting from bigger tablets, robots, space expeditions etc. 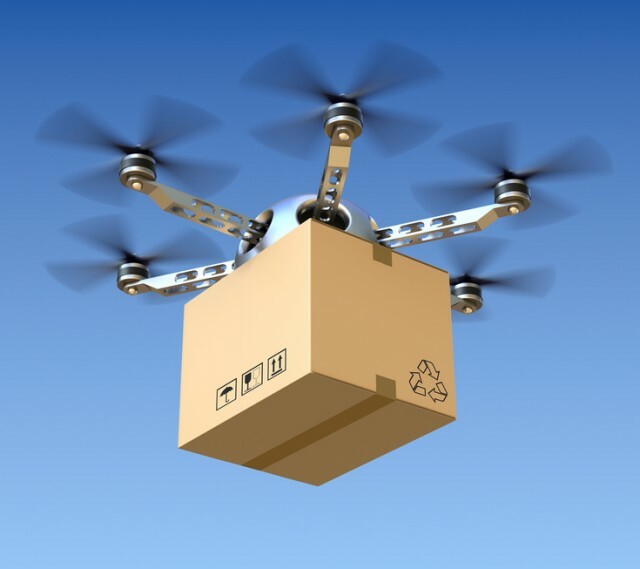 The latest addition is the use of drones to deliver goods at your doorstep. Isn’t it fascinating? Google has recently joined the elite club of drone users with their under-development drone named as Project Wing, which was until-now a secret project to develop unmanned vehicle to deliver materials. 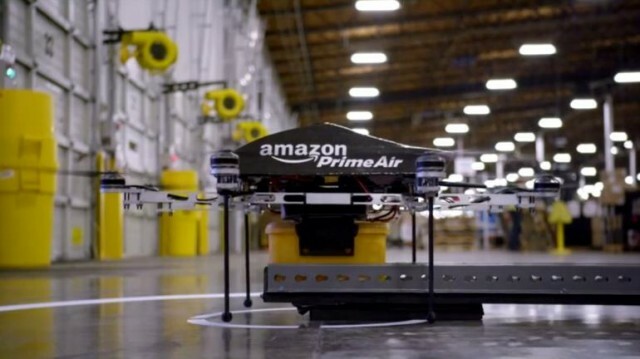 According to media reports, Google has been working of this project for over last years, whereas Amazon has already announced officially about their drone, Prime Air on the December last year. According to the experts, even though both the companies have released teaser videos of their drone development and research, but it will take another couple of years to function properly. Although, both Amazon’s Prime Air and Google’s Project Wing has the same concept of flying to the destination, then unload the material and fly back to safe house, but the design and architecture is different is some parts. Google is using tail-sitting aircraft design for Project Wing, which combines a structure of fixed wing plane and a helicopter. 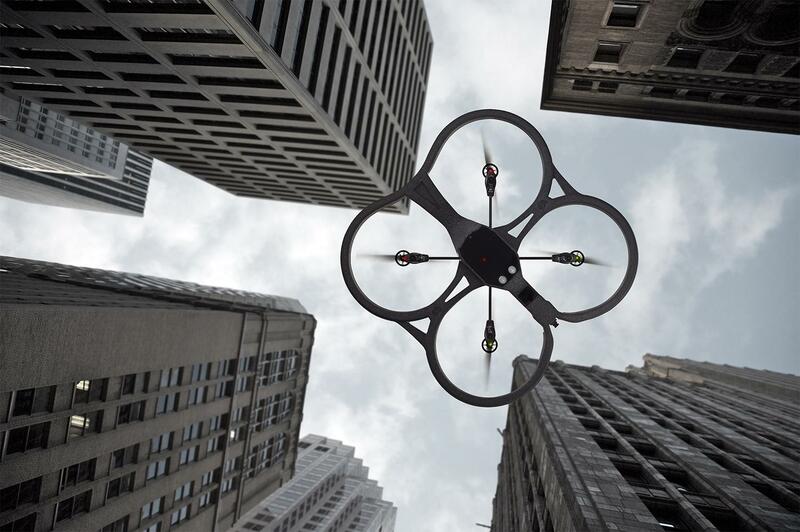 Though any of the companies have not released the final architecture of the drone and probably doing more research with it, according to some engineers, there are some safety concerns with these drone technology. 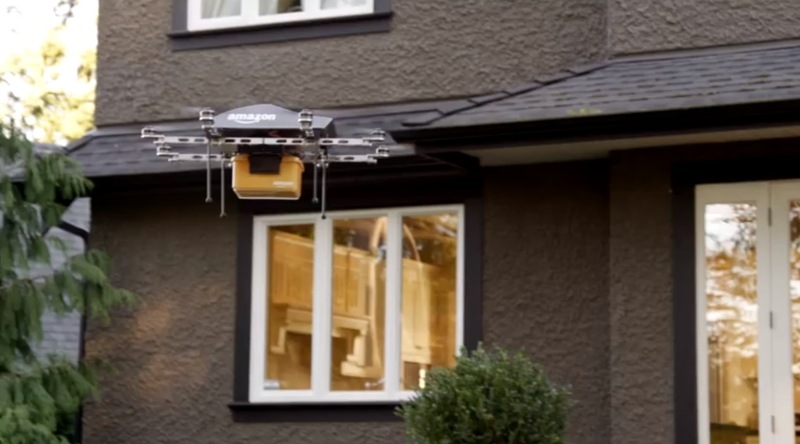 No doubt, it will bring a new vista to delivery business, but safety is the prime thing. Amazon’s Prime Air teaser shows the drone first lands in front of the destination, drops the material and then flies back. But this steamed up a controversy saying that the drone’s rotating blades will be tempting for children and the blade can harm them. While people were criticizing Amazon’s potentially unsafe delivery idea, Google has decided to add a winch to their drone. The Project Wing drone will drop its payload from air attached in a cable and as soon as the material reaches the Earth, the drone will retract its cable and will fly off.